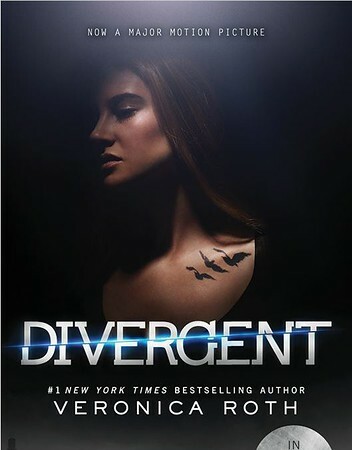 The Rebecca Caudill Young Readers’ Book Award is an annual award given to the author of the book voted most outstanding by students in grades four through eight in participating Illinois schools. The award is named in honor of Rebecca Caudill who lived and wrote in Urbana, Illinois, for nearly 50 years. The award is given in recognition for her literary talent and the universal appeal of her books which have touched the hearts of many children and young adults. Any school in Illinois with students enrolled in any of the grades four through eight and agreeing to meet the requirements may participate in the program. Any public library in Illinois serving students in grades four through eight (from schools that are not registered to participate) and agreeing to meet the requirements, may participate in the program. There is a chance I may teach reading next year, so I want to brush up on my YA literature. 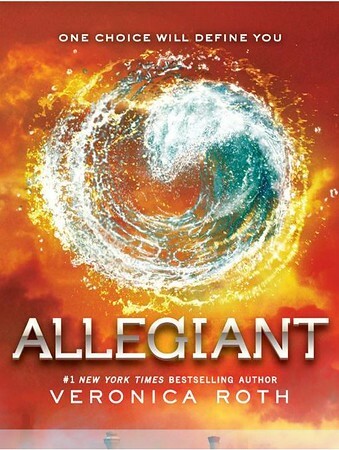 This isn’t exactly painful for me as I often prefer young adult books to adult books. I’m not sure exactly what this means about my maturity level but let’s just leave that be. So far, I have read four. All of the reviews I also post on my classroom Facebook page. Click the titles to see the titles on Amazon and to read a plot summary. My thoughts: My favorite narratives are those told in a creative way, and this book did not disappoint. Structured around the tales of the family cat, Zook, the story is really about a young girl and her brother trying to make their way in a world without their father. In English class I always say, “Let the reader into your head”, and this author did an excellent job of letting the reader in. Five stars to this book. 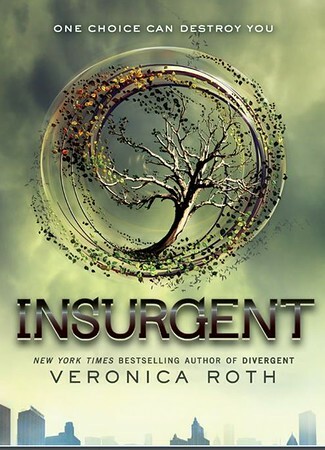 I read it all in one sitting–I couldn’t put it down. My thoughts: I had to read about two thirds of this book before I became really interested in it, but I’m no quitter and I saw it through. The last third was quite spectacular, though, and I’m glad to have experienced it. I also think boys would become interested a lot more quickly than I did. 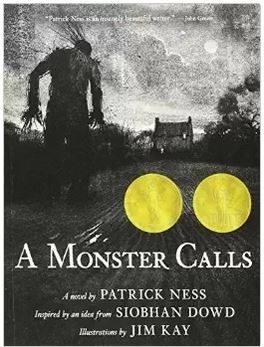 The story is about a young boy who is sent to a boarding school right at the end of World War II. There, he meets another boy who most likely has either autism or Aspberger’s, although it would not have been called such during that time period. 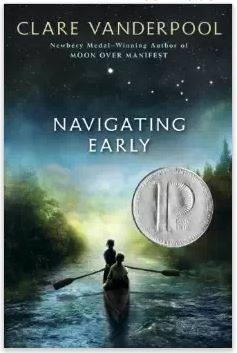 The main character follows his new friend on a very unusual and very risky quest, and through this journey he learns to “navigate” his new friend “Early”, and also himself. 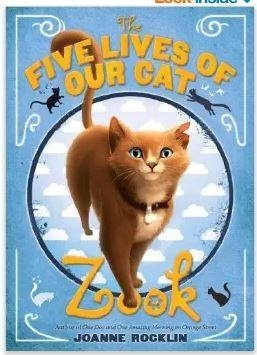 Like The Five Lives of Our Cat Zook, the story is told in a creative way, and you are able to connect the dots, as the author says, at the end. My thoughts: This book is well-written and thought-provoking, but so, so sad. I have a hard time with books that are so very sad. It’s a story about the struggles of a boy whose mom has cancer. 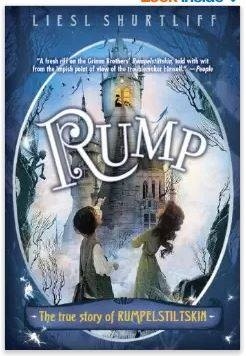 My thoughts: This was a lighthearted, fun book about a boy unfortunately named “Rump”, who lives in a land where your name is your destiny. Maybe Rumpelstiltskin has just been sorely misrepresented in the traditional fairy tale all along. Do you like to read YA lit? Have you read any of the Caudill books? Here are the lists: 2015 Caudill Nominees and 2016 Caudill Nominees.